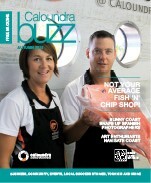 Caloundra Buzz magazine is produced and funded by the Caloundra Chamber of Commerce. Circulation is 4,500 copies per edition with 500 of these being direct mailed to Caloundra Chamber of Commerce members and interested stakeholders. 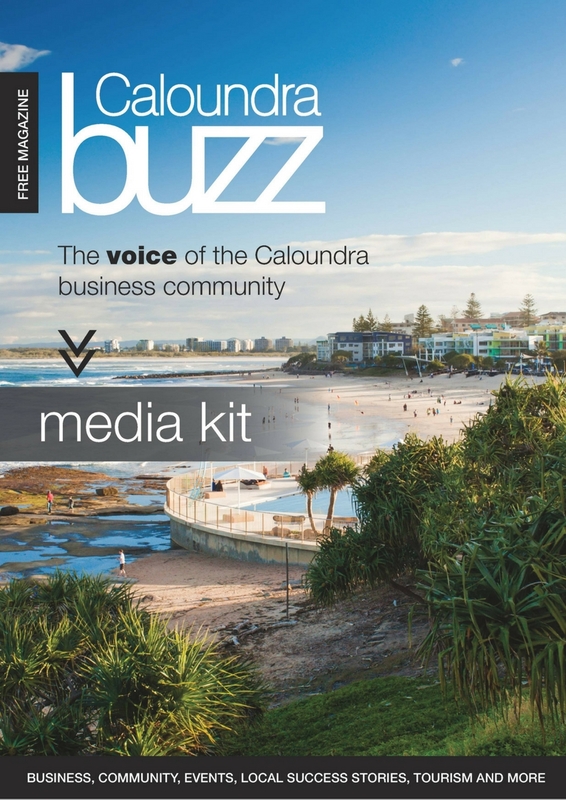 Caloundra Buzz magazine is the regions true voice of the business community. 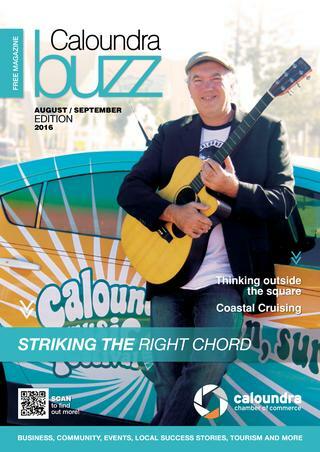 Created by the Caloundra Chamber of Commerce, “Buzz” is the ideal vehicle to reach the wider Caloundra business community. The editorial content covers a wide range of relevant topics with emphasis on the positive aspects of our vibrant regional economy. 24 pages, published four times a year in a high quality gloss format and a coverage of the key industry sectors and news driving businesses in Caloundra, no other advertising medium comes close to having your message seen where it matters most. 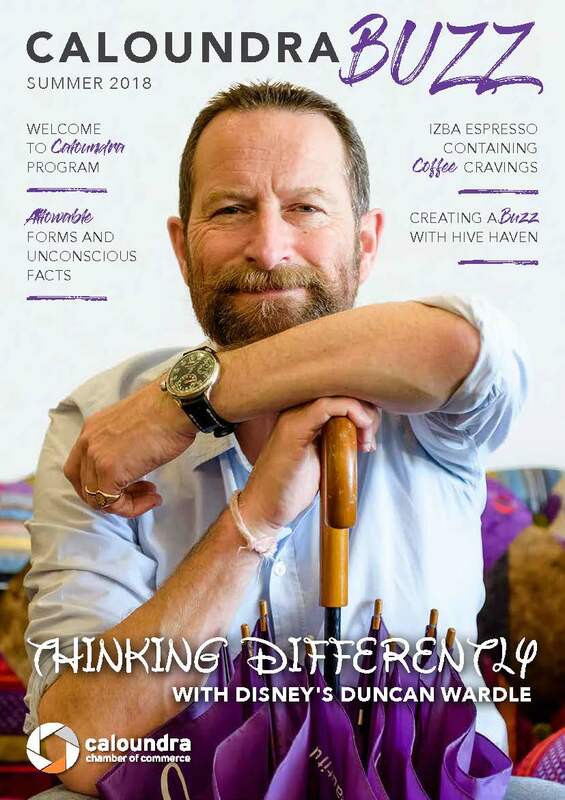 4500 copies per edition cover the entire greater Caloundra district as well as strategically placed pick up points targeting the region’s visitors. 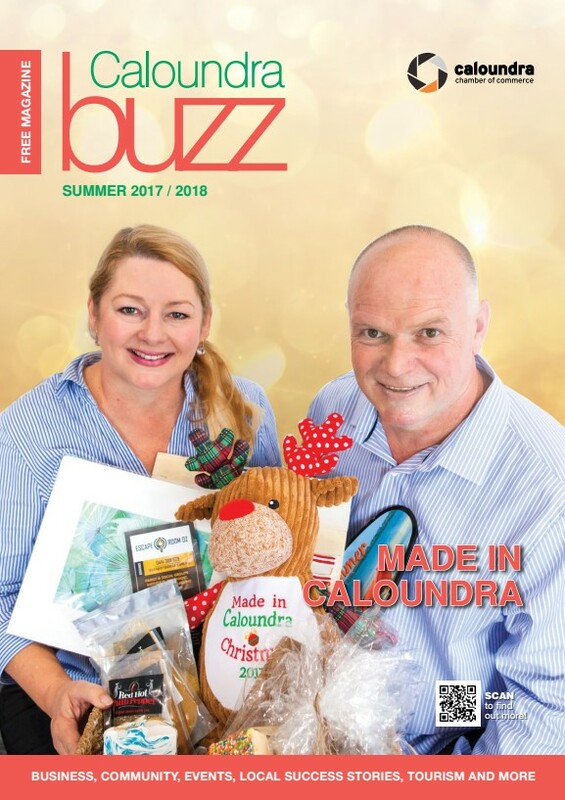 Caloundra Buzz magazine is the perfect vehicle to deliver your message where it matters most; directly into the hands of local business owners and their staff. Personally mailed to the ever growing Caloundra. 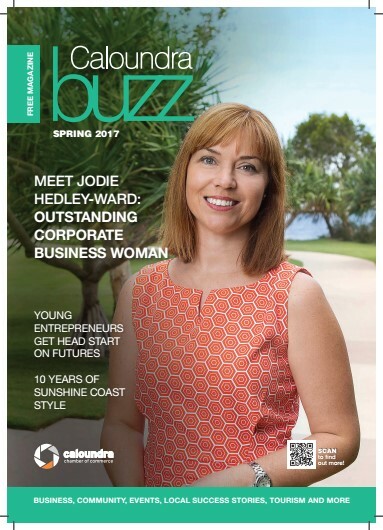 Click here to download the Caloundra Buzz magazine media kit for advertising rates and specifications. Click here for the Caloundra Buzz advertising contract.